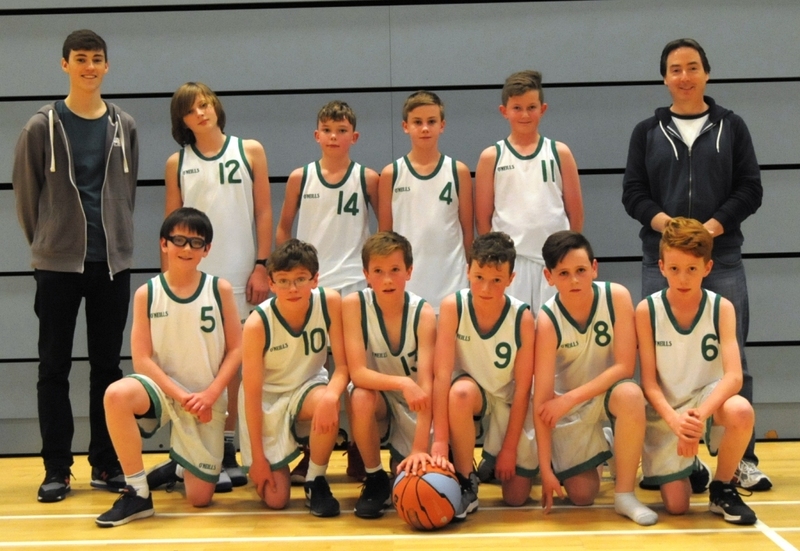 Home › Junior Boys › U-13 Boys › U13 Boys Display their Skills at Kingfisher! 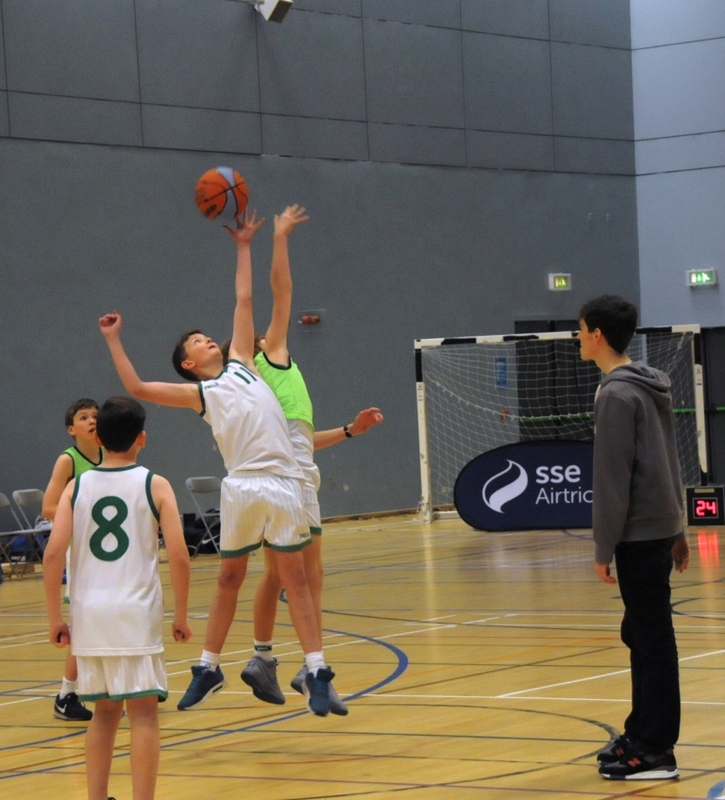 Well done to Moycullen’s U13 Boys team who put on a super display at half-time at the recent premier league game v Belfast Star. Lots of great potential for the squad to shine as Premier League players of the future. Action shots of the U13 boys below.